A hybrid car basically refers to a car that combines a diesel or petrol engine with an electric engine so as to pull itself along. The way by which this car achieves this varies from one model to another. Some cars such as the Toyota Yaris Hybrid use the electric motor to help the traditional engine thus offering greater power whenever it’s needed and the recovering energy from braking. Others such as the Toyota Prius go a step further and usually allow the electric-only running for a short period of time around town. Not long ago, hybrid cars were the reserve of the environmentally-conscious school moms, people who worked or lived under the congestion charge, and cab drivers who want to save some money on fuel. However, hybrid cars are nowadays becoming more popular all over the world. They seem to offer a wide range of benefits like low or even non-existent road tax, low, believable fuel economy, and a smooth, electrically-boosted engines without having any downsides. With the ever-growing number of hybrid cars on the market today, these cars are increasingly becoming the mainstream car alternative to conventional diesel and petrol models. As a result, knowing the models to consider can make the main difference when you want to buy a hybrid car. Here are the 10 best hybrid cars you should consider buying. 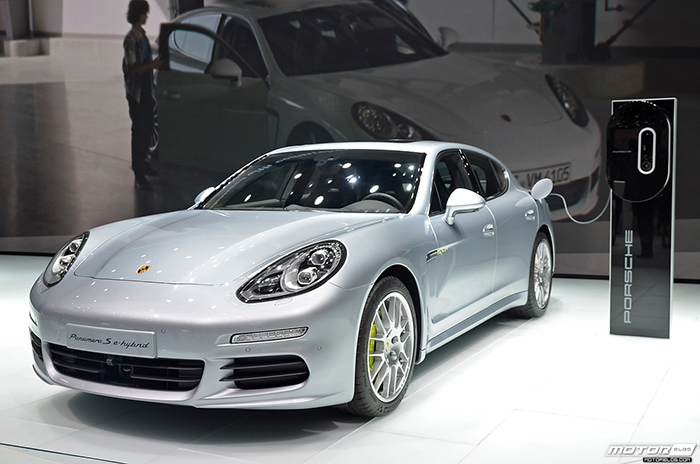 Last year, it was stated that Porsche Panamera S E-Hybrid car accounted for around 9 percent of all Porsche Panamera sales. These sales were realized even with most buyers not knowing that there was a plug-in variant on the market. The Porsche Panamera E-Hybrid is a pretty awesome hybrid car on many accounts at a starting price of $96,100. The Panamera S E-Hybrid car gets to 60 mph in 5 seconds, accommodates 4 passengers, features an all-electric range of 22 miles, and has a fuel economy of 50 MPG. The Porsche Cayenne E-Hybrid, a relatively new plug-in hybrid car model by Porsche, is one of the 10 best hybrid cars for several reasons. Firstly, the car comes in at $77,200, which is fairly affordable compared to other models on the market. Furthermore, it’s a crossover, has a design that appeals to many people, and is very useful for a large segment of the current market. 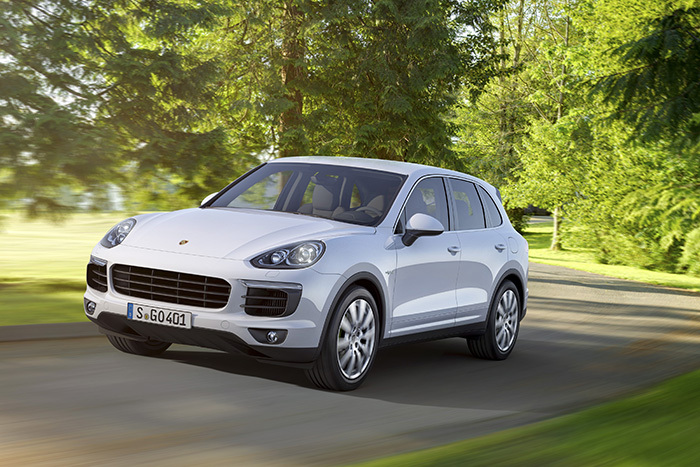 Despite the car’s utilitarian focus, the Porsche Cayenne can get to 60 in 5.4 seconds. 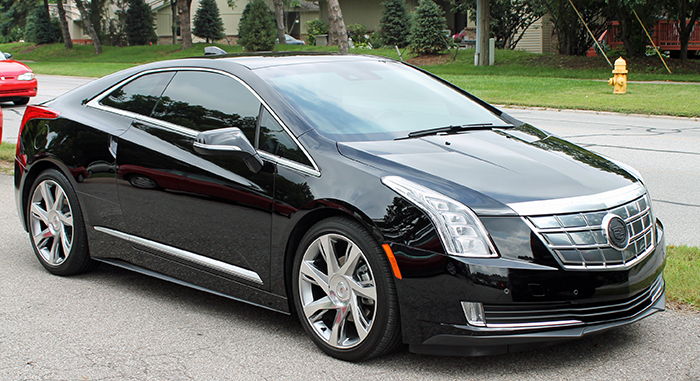 At a relatively high starting price of $75,000 and a modest 0 to 60 mph in 7.8 seconds, the Cadillac ELR is certainly one of the best hybrid cars today. In addition, there are also some great deals on the ELR. For instance, the hybrid car is eligible for a full 7,500 dollars US federal tax credit. Plus, it comes with a fairly huge perk of several luxury features, and the 37 miles of electric driving isn’t too shabby. Also, for people who are into style, the car passes as one of the hottest-looking models on the market. At around $62,000, the Volvo V60 Plug-In Hybrid car is not in the range of most people’s budget, but it’s still among the 10 best hybrid cars that you should consider buying. 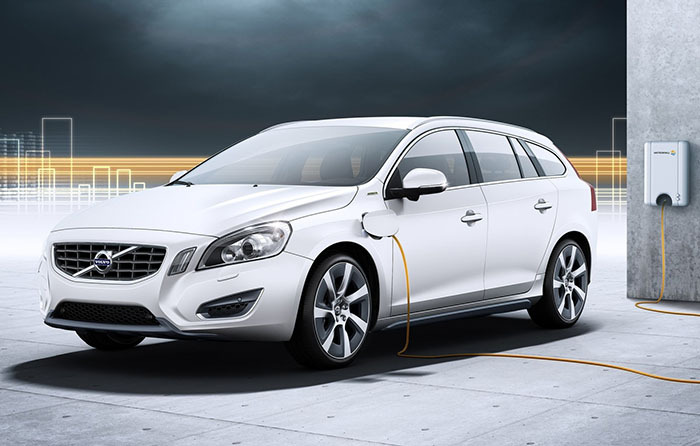 The Volvo Plug-In Hybrid car has also received lots of praise from people who have driven it. The car is luxurious and gets from 0-60 mph in less than 6 seconds, has five seats, and a fairly good amount of interior space. In addition, the car has 31 miles of electric range. 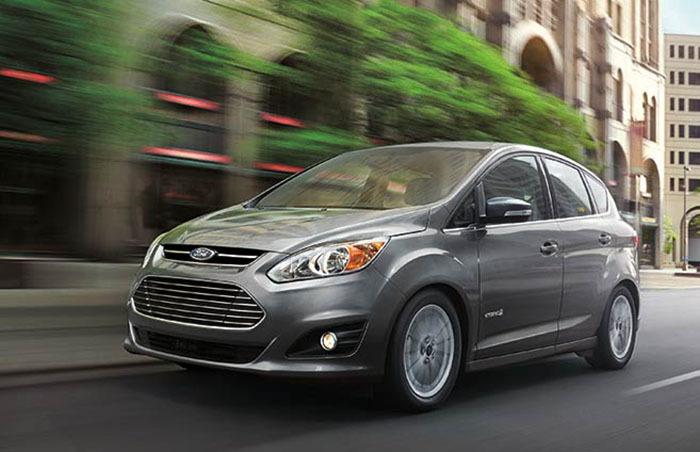 The Ford C-Max Energi car is a solid buy for $31,770. It accommodates 5 passengers, has 21 miles of electric range, and also has a relatively low fuel economy of around 100 MPG when using electricity and 43 MPG when driven on gas. In case you want the crutch of gasoline engines and you do not want to spend more than $30,000 on your hybrid car, then there are very few better options in the market than the Ford C-Max Energi. 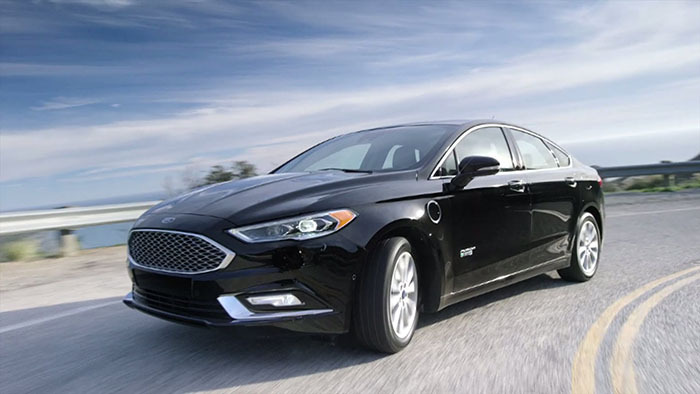 The Ford Fusion Energi hybrid car is the fifth best-selling car in the U.S market, and this is just one of the reasons why it ranks high among the 10 best hybrid cars. The Fusion Energi car is more expensive than the C-Max Energi but it seems to be well worth that extra amount. Basically, the car offers a bit more comfort and space compared to the C-Max Energi. Also, it looks much cooler and stylish. However, the specs are just the same: 100 MPG on electricity, 43 MPG on gas, 21 miles of electric range, and accommodates 5 people. 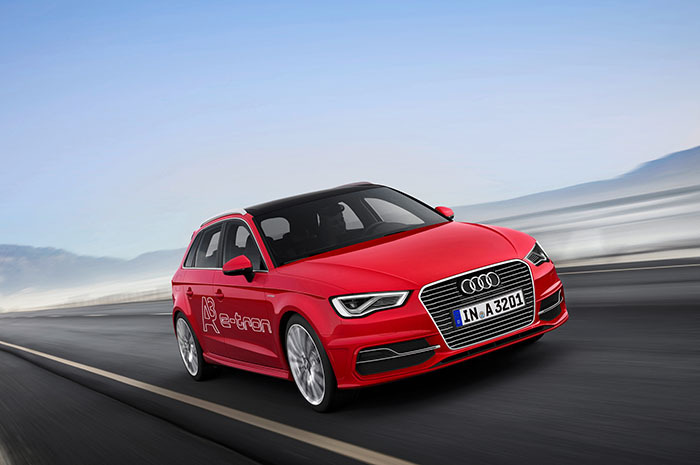 The Audi A3 e-Tron is regarded as one of the best hybrid cars thanks to its styling. The car gets 31 miles of electric range when driven on a full battery. This is a decent range but not great when compared to other models. The car can get to 60 mph in 4.9 seconds. This is pretty attractive at a low price point of around $40,000. Despite its sporty focus, this car is quite practical and accommodates 5 people. 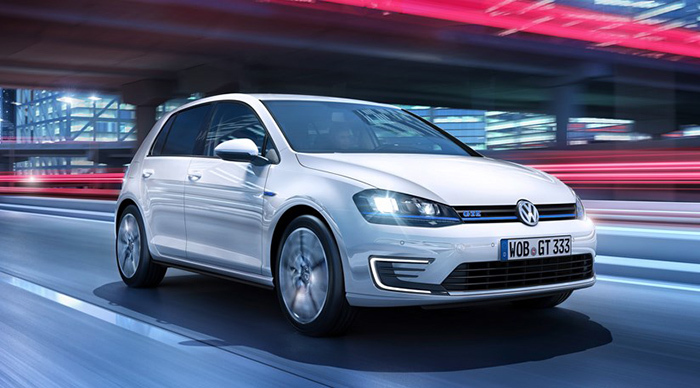 As its name suggests, the automaker is currently billing the Volkswagen Golf GTE as their hot hatch. The car’s handling is assured and confidence-inspiring even though the Golf GTE is not as much fun as the petrol-driven GTI model. Just like the Audi A3 e-Tron (built on the same platform), the car can get to 60 mph in 4.9 seconds. Unfortunately, this car is currently only available in Europe. 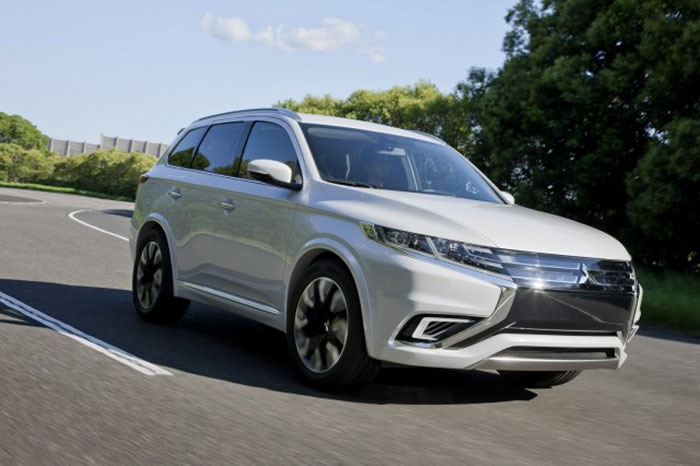 The Mitsubishi Outlander hybrid car was the top-selling electric car in Europe in 2016 (even ahead of the Tesla Model S and Nissan LEAF). It is an SUV model that has served the niche quite well. The Outlander Plug-In hybrid car also sells extremely well in Japan, its home country. The spacious vehicle can accommodate 5 people comfortably. It also comes with 30 miles of electric driving range and has a very stylish look to it. However, it isn’t a speed demon and clocks in at about 11 seconds when moving from 0-60 mph. The Chevy Volt has won all types of big awards since its release and for good reasons, too. 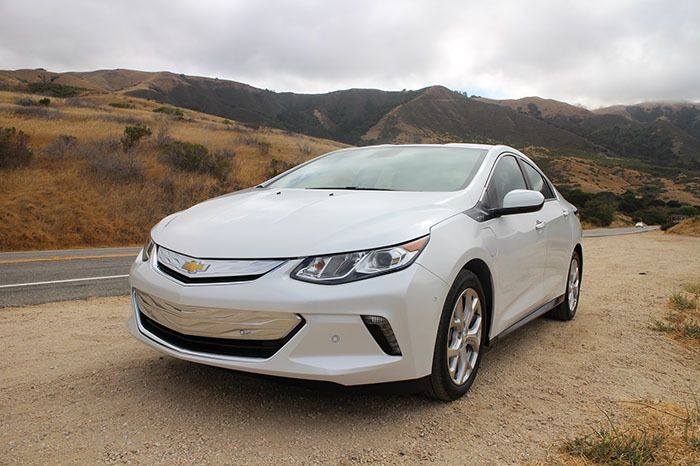 The Volt features a great all-electric range of around 38 miles and gets even more with their 2016 revamped model that has an electric range of 50 miles. Focusing on the 2016 model since it’s just around the corner, the starting price remains at $33,995. It takes the Chevy Volt around 9 seconds to move up to 60 mph. Nevertheless, its all-electric instant torque impresses and pleases most owners.